New Zealand was once a world payments leader. No more, says Paymark. Eftpos network operator Paymark is touting its Open Payments Platform as the foundation for a new competitive payments ecosystem to provide innovation and choice to both consumers and retailers. Paymark chief product and marketing officer Maxine Elliott says locally based, next-generation digital payments built on the platform can deliver low cost alternatives to the global players but needs support from the industry to become, like Eftpos before it, truly ubiquitous. "Eftpos was world leading when it launched and New Zealanders were justifiably proud of the cutting edge capability of our payments network," Elliott says. "Over the past 35 or so years, that lead has slipped and now according to the Retailers Association we are one of the most expensive places in the world to conduct electronic transactions." Eftpos was easy to use, ubiquitous simple. Unlike elsewhere, there were also no fees - retailers would only pay to rent the terminal – around $15 a month. 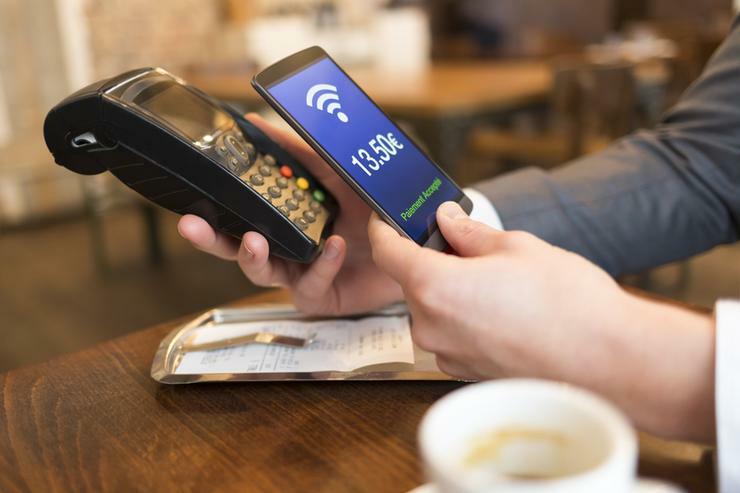 However, many retailers are reluctant to adopt new contactless payment options, based around credit and debit cards, due to costs that fall directly on them. Retail NZ’s annual study shows that New Zealand retailers pays on average twice as much as Australian retailers and between three and six times as much as retailers in the UK. “Because the retailer pays these fees directly they have been reluctant to take up the next wave of digital payments technologies and that means New Zealand customers don’t benefit from these advances,” Elliott adds. Paymark is owned by a consortium of Australian-owned banks, but is in the process of being sold to French payments giant Ingenico for $190 million pending regulatory approvals. Today, the Commerce Commission released its statement on competition issues around the merger, saying Ingenico had submitted that the only existing overlap between its business and Paymark's is in relation to digital gateway services. "The application submits that the merger would not result in any substantial lessening of competition in this market due to the small degree of aggregation and the presence of other competitors," ComCom says. "The merger between Ingenico and Paymark would combine two firms that provide services at different levels of the supply chain. We will assess whether this might create the ability and incentive to foreclose rivals. "We will consider, for example, whether the merged entity would seek to make it harder or more costly to gain access to Paymark’s switch and/or related services in order to foreclose those firms that supply terminals in competition with Ingenico; and/or provide digital gateway services in competition with Paymark and Bambora." Some of the services that Paymark and Ingenico offer could be viewed as complementary, ComCom adds, potentially resulting in a significant lessening of competition if it raised the costs of rivals or denied rivals from reaching sufficient scale to provide effective competition. "For example, for a merchant to offer customers the ability to pay by debit or credit, the merchant requires both a terminal and access to a switch network that processes the payment. This creates the potential for the merger to cause conglomerate effects." Paymark says it is working with the industry on its Open Payments Platform and has already launched Online Eftpos, allowing retailers to work with bank apps to provide a cheap, simple and secure online shopping experience. “We see a world where person-to-person payments are commonplace, where consumers can pay tradespeople via an app, where retailers can identify and reward repeat shoppers in real time," Elliot says. Eftpos was introduced to New Zealand in 1981 and was an immediate success, transforming New Zealand into one of the world’s most cashless countries.